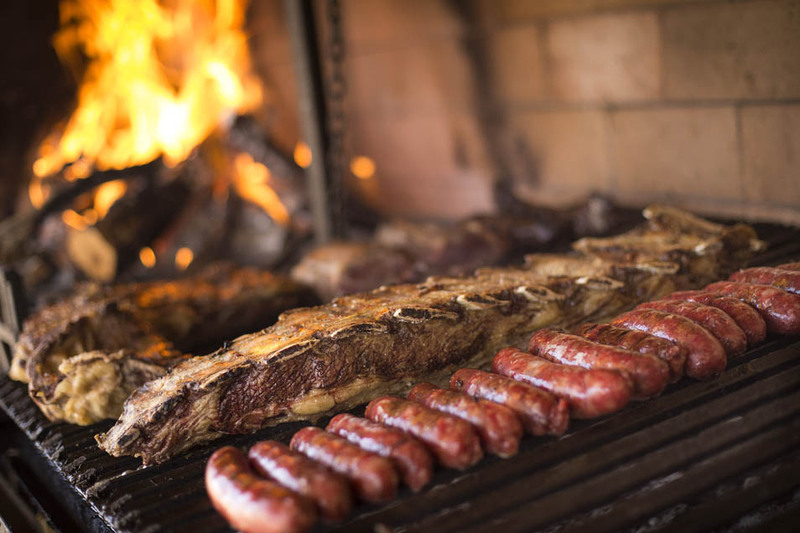 After a 3-week trip through Argentina, we’re sure: you should put it on your bucket list. Argentina has this incredible infinity, this breathtaking magic. You can drive for days, thousands of kilometers and you didn’t see half of the country. 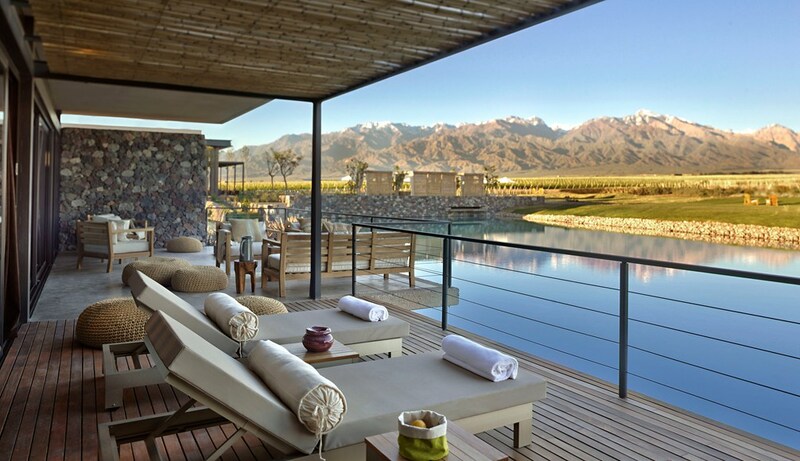 Accordingly, there are a few beautiful lodges in Argentina we’d like to show. We drove through eternal deserts, snow-capped mountains, rocks in all colors and forms – accompanied by wild horses on uneven roads. A journey through Argentina is an adventure, as it is written in the books. 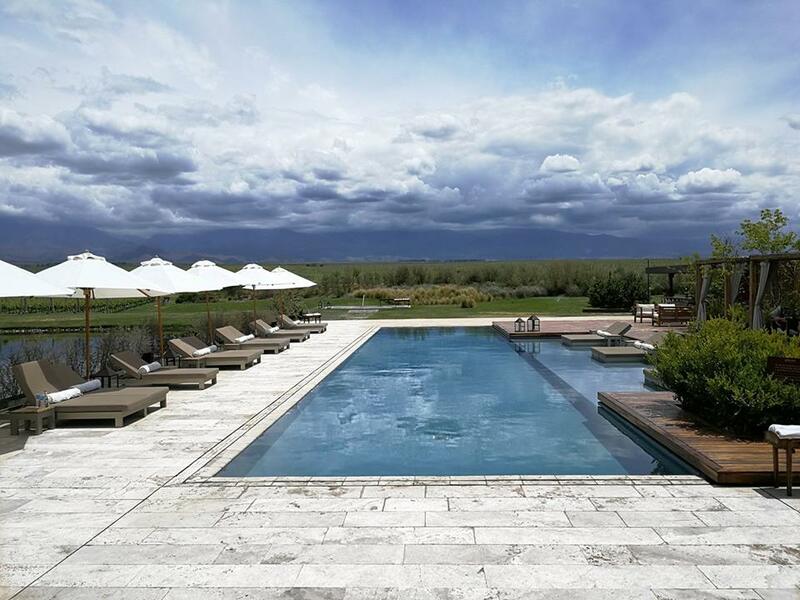 What we especially liked, are a few lodges in Argentina that we show today. 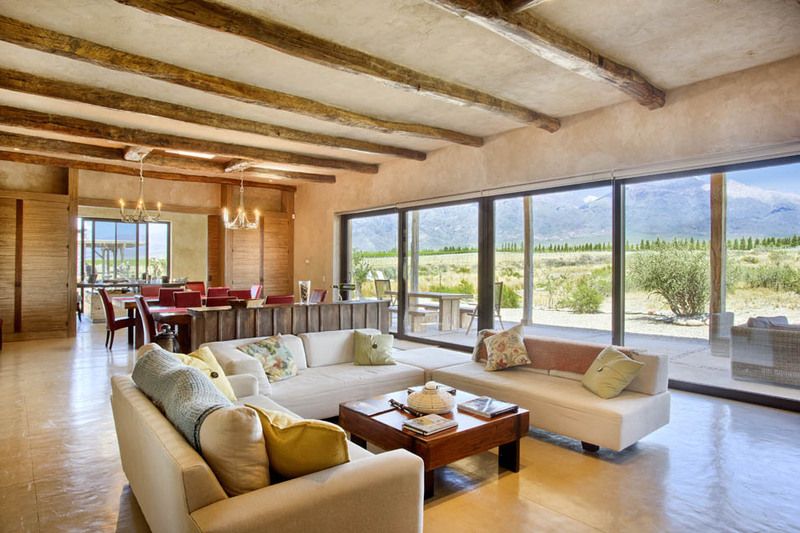 Instead of sending you across the country, we have selected them all in the Mendoza region. 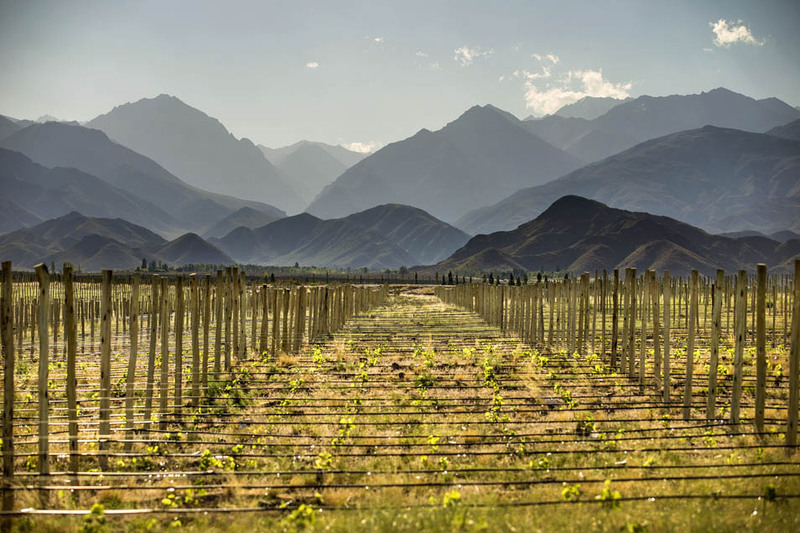 Mendoza is the most important wine area in Argentina. Over 60% of the country’s wine production comes from this region. Most of the area is occupied by the Malbec grape, but also other varieties such as Cabernet Sauvignon, Cabernet Franc and some more are grown. 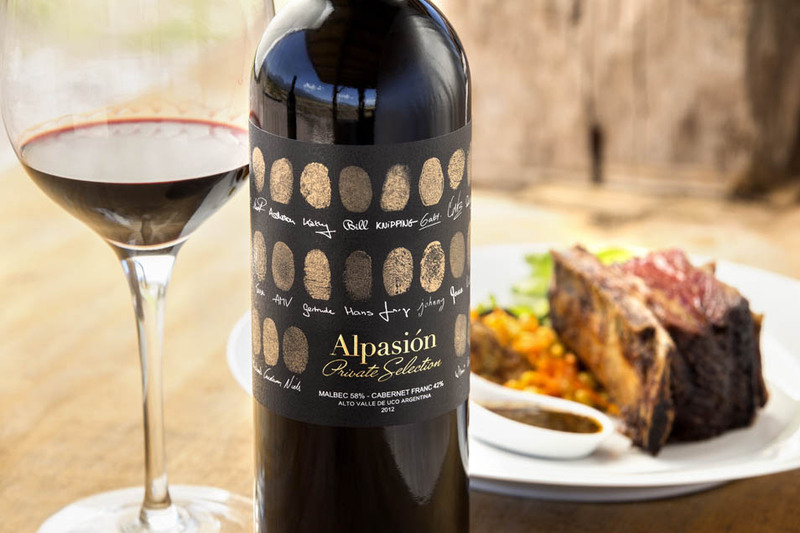 The combination of Malbec and Cabernet Sauvignon is ideal for meat and vegetable dishes. The genuine character of the Argentine wine, however, reveals itself in the pure-red wine, which is obtained from the grapes of Malbec. Once again, it was not easy to make a choice. 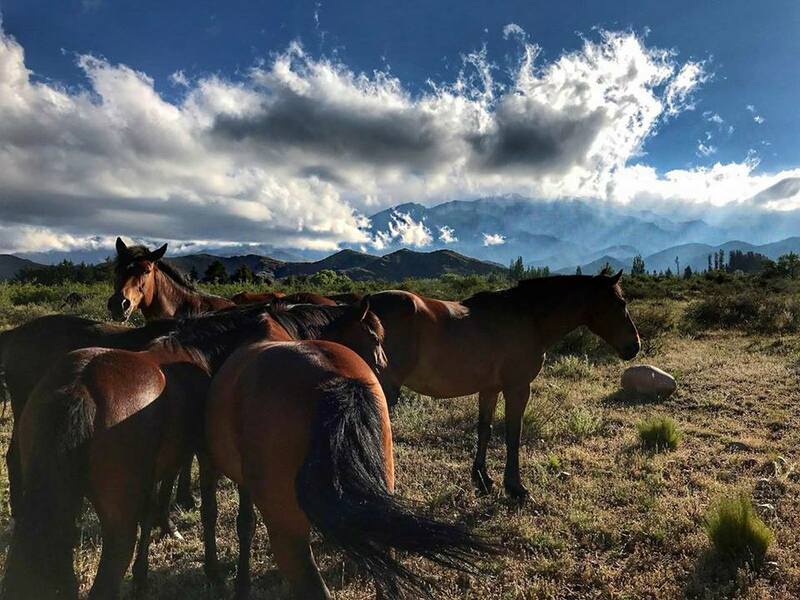 There are plenty of options in Argentina, but we believe that the most beautiful lodges in Argentina are all in the same region. There are many reasons why the Alpasion Lodge is at the top. However, we would like to emphasize three things: it is very charming, personal and it’s the best wine that we enjoyed in Argentina. Since the lodge is relatively small and very personal, you can watch the chefs cooking in the evening. It’s a pure enjoyment and a very special touch which we appreciate very much. As already described, the wine is outstanding. 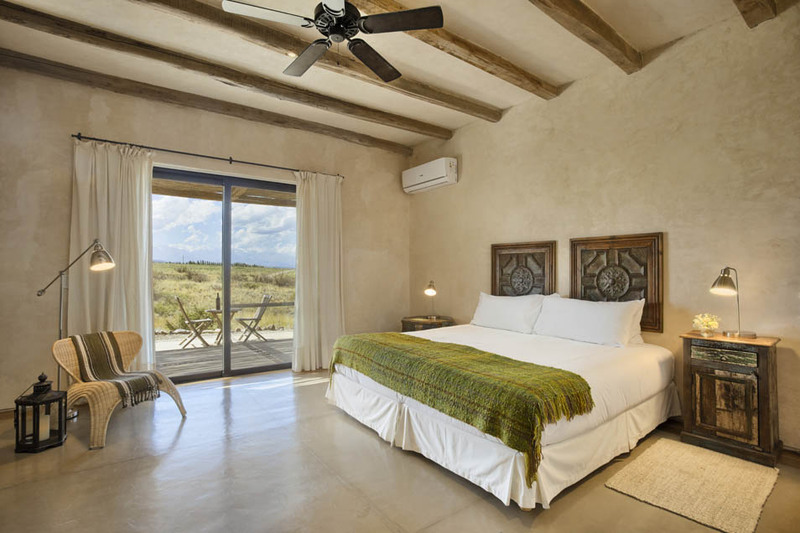 The lodge comes up with a modern design, high walls and large rooms with noble materials. 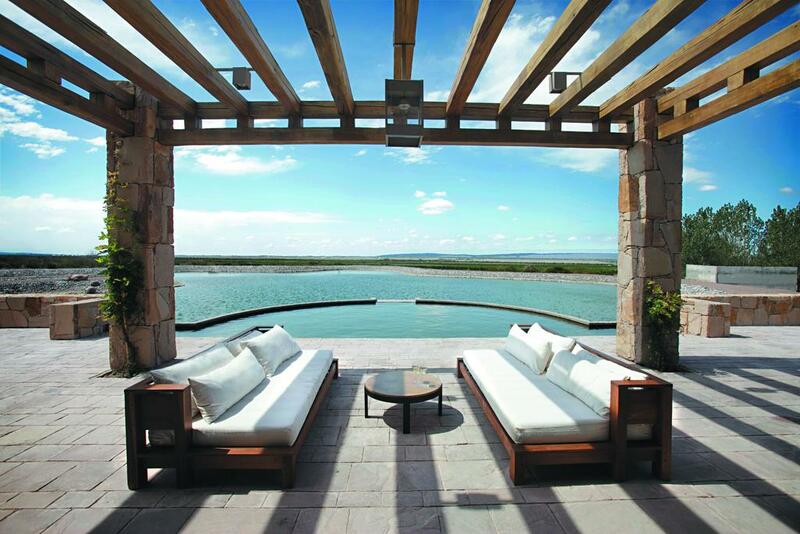 The view is breathtaking, in the evening you can watch the sky full of stars on the roof. Very friendly, we didn’t miss a thing! 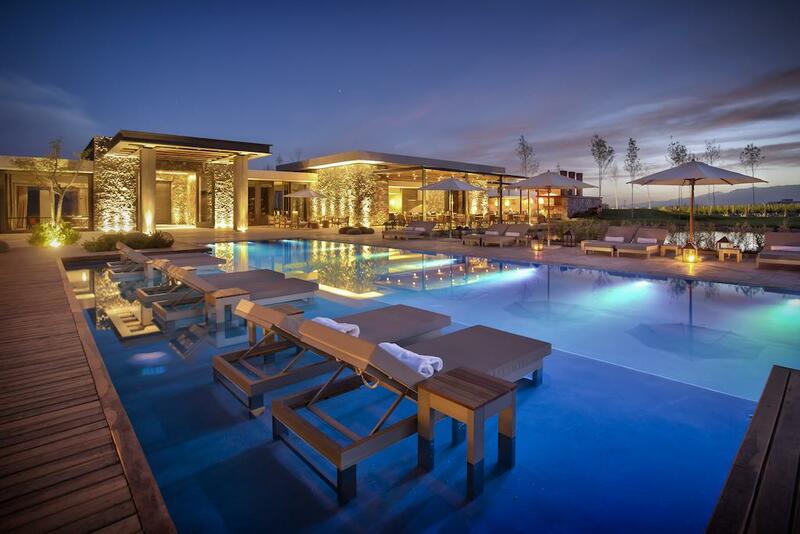 Super nice lodge with two big pools and modern interior design. The food was delicious, fresh and healthy cooked. The kitchen was flexible even outside the operating hours. Great house wine, especially the white wine was tasty. The lodge comes up with a modern design, high walls and large rooms with noble materials.Â The living room contains a huge fireplace and comfortable sofas. 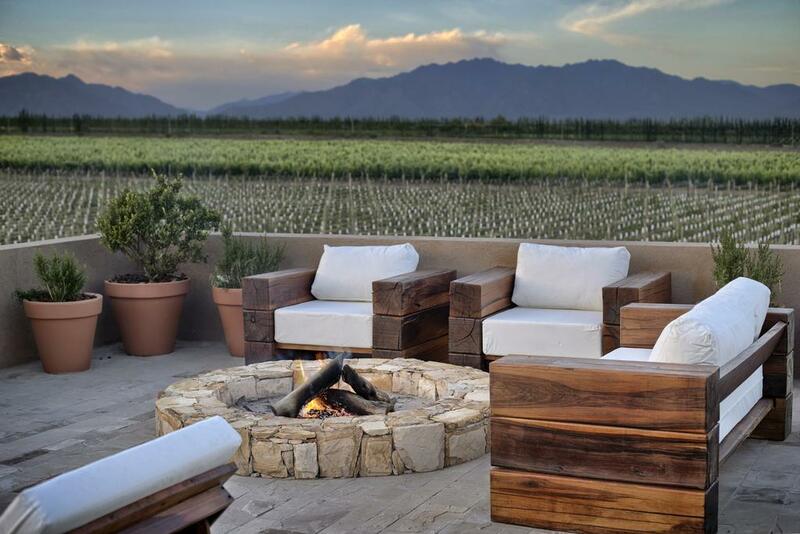 Unfortunately, the lodge doesn’t have a view to the vines and the mountains – not quite sure why. The food was excellent. 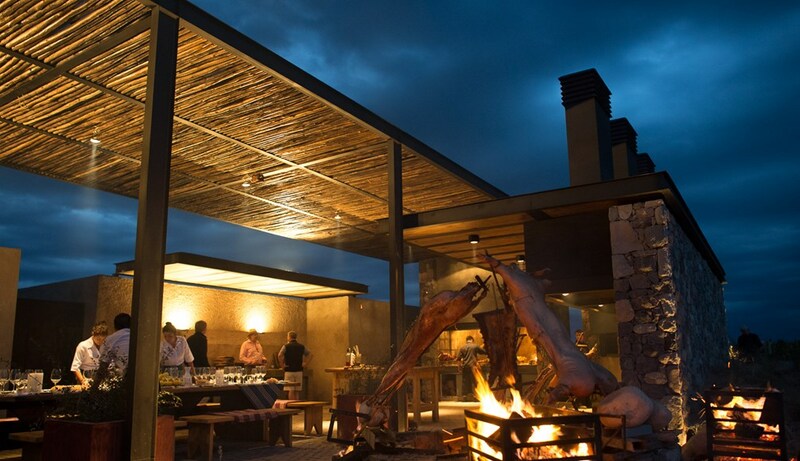 You can stroll outside to the open kitchen and watch chefs preparing the steak. The house wine was relatively expensive and might not be completely convincing in comparison. Otherwise, it has a large selection, at the appropriate prices. The lodge is a true highlight from A to Z – only the best is good enough. It seemed a bit constrained, not very flexible and lovely.